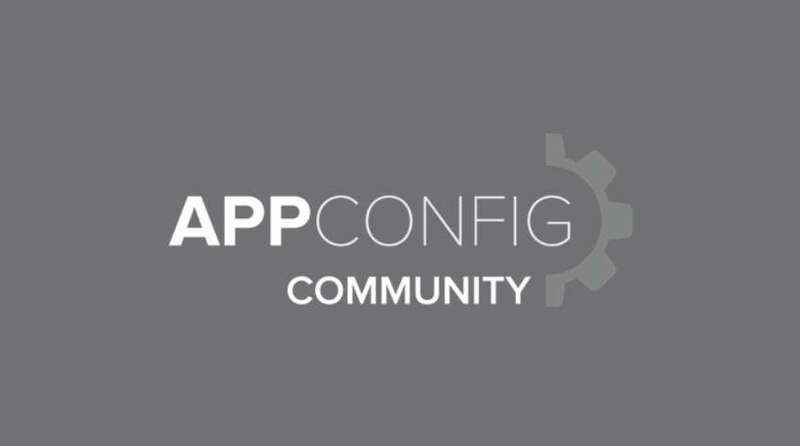 Sapho, an enterprise which is providing its customer with micro apps, has come up with plan to join the AppConfig Community. AppConfig Community is an app standards organization with who is helping number of foremost EMM traders. Sapho will also be supplying AppConfig support to its Sapho micro app. AppConfig which was established earlier this year in Mobile World Congress event aims for promoting enterprise app development for iOS and Android platform. AppConfig has gained huge popularity recently with number of mobility companies such as SOTI, Capriza, and Matrix42. Many applications are designed in such way that they contain all the functionalities in the single process only. Then these processes are stimulated on the different servers. There is a continuous requirement for updating and re-arranging server side functions, has become an old fashion. With this venture, Sapho will aim to bring about changes in the entire scenario.